Address. POSF official address is at No. 1238 Emilio Jacinto Street, Guadalupe Nuevo, Makati City 1212, Philippines. Independence of POSF from third parties, government included. 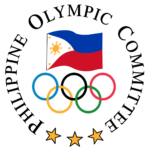 If and when it secures accreditation from the OSF, it will seek accreditation as a recognized member of the Philippine Olympic Committee (POC). 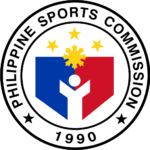 “To promote and generally advance Obstacle Sports, Obstacle Course Racing and related sports and disciplines nationwide and act as its national governing body in the Philippines. To attain official recognition as a sport, and to support the aims, ideals and principles of the Olympic and Paralympic movements and for inclusion of Obstacle Sports, Obstacle Course Racing and related sports in multi-sport Games. 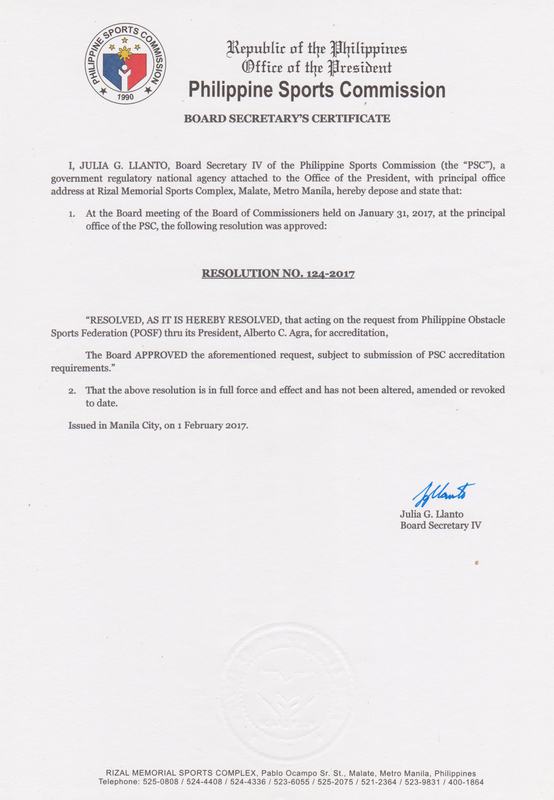 To act as the umbrella organization of all Obstacle Sports and Obstacle Course Racing associations in the Philippines and of Filipinos, and to represent them before the Philippine Sports Commission, Philippine Olympic Committee, Philippine Paralympic Committee, International Olympic Committee, International Paralympic Committee, and the International Obstacle Sports Federation (OSF). To enact and enforce rules governing Obstacle Sports, Obstacle Course Racing and related Sports and to ensure in all competitions, whether sanctioned by the (OSF) or other sporting associations or federations, that such rules shall be applied in accordance with their terms. To supervise the strict application of the Constitution, Code of Ethics, and Anti-Doping Rules, and other rules and regulations. To aid the interests and well-being of its Members, and to supervise and enforce the obligations of its Members. To strive to ensure that no gender, race, religious, political or other kind of unfair discrimination exists or is allowed to develop in Obstacle Sports, Obstacle Course Racing and related Sports in any form, and that all may participate regardless of their gender, race, religious or political views or any other such irrelevant factor. 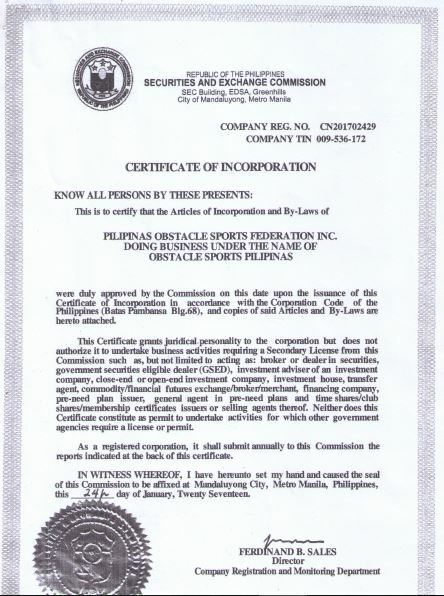 To foster and develop links with other National Associations, National Governments and Non-Governmental Organizations in order to promote the interests of sport in general, and Obstacle Sports and Obstacle Course Racing in particular, at all levels throughout the Philippines and the world. To adopt and enforce the World Anti-Doping Agency’s rules and develop and maintain programs of detection, deterrence and education. To develop sponsorship and marketing opportunities and commercial arrangements in relation to the corporation’s intellectual property, as are appropriate with the purpose of creating a sustainable income stream to further its mission and objects. To raise funds for the purpose of promoting and conducting obstacle course racing events, and related activities. Structure. POSF has a Board of Trustees, where the trustees are the incorporators, an Executive Committee and Working Committees. Representation. At present, one of five of the members of the Executive Committee (20%), one of five Working Committee Heads (20%), two of the 11 Trustees/ Incorporators (18%), and 13 of 35 regular members (37%) are women. a.) “Classes of Membership – Membership in the corporation shall be classified into Regular and Special, Individual and Group. i. Regular Membership is reserved for any individual or group who has, within five (5) years immediately preceding the date of admission, participated in an obstacle course racing event duly approved by the Executive Board, as a competitor or judge. On matters requiring the vote of the corporation’s Members, Regular Individual Members are entitled to one (1) vote, while Regular Group Members are entitled to five (5) votes, which may be applied cumulatively or otherwise. ii. Special Membership may be granted to individuals or groups, who, not having participated in a duly approved obstacle course racing event within five (5) years immediately preceding the date of admission, but has shown support for the sport of obstacle course racing and are willing to pay the required membership dues. Special members are not entitled to vote on the corporation’s Constitution, policies, and other rules and regulations. b.) Application for Membership – Any individual or group who wishes to seek admission into the corporation shall submit the required application form and supporting documents, and pay the corresponding membership dues as determined by the Executive Board. The Executive Board shall approve membership applications once a month, during its regularly scheduled meetings. c.) Retention of Regular Membership Status – Regular Membership shall be maintained by participating as a competitor or judge in at least one OCR event duly approved by the Executive Board every three hundred and sixty-five (365) days from the date of admission. Failure to participate in a duly approved OCR event during the prescribed period shall automatically result in the change of status from Regular to Special, provided that the Member pays the membership dues for Special Members. i. Non-payment of membership dues. ii. Violation of the corporation’s by-laws. iii. Flagrant violation of the rules of obstacle course racing, including violation of anti-doping laws. Financial Status. Since POSF was only incorporated only last January 24, 2017, no financial statement has been prepared. Per its Articles of Incorporation, the total contribution is Twenty-Two Thousand Pesos (Php 22,000), equivalent to USD 440 (at USD1: Php 50). Activities. In 2017, POSF intends to organize or co-organize two obstacle course races, two community workouts, and a series of school visits and Spartan kids training. It will actively support obstacle sports competition in the country. The members shall continue to participate in obstacle course races abroad.